SEO (Search engine optimization) is the process of affecting the online visibility of a website or a web page in a web search engine’s unpaid results often referred to as “natural”, “organic”, or “earned” results. In general, the earlier (or higher ranked on the search results page), and more frequently a website appears in the search results list, the more visitors it will receive from the search engine’s users; these visitors can then be converted into customers. Google keeps updating its algorithm to deliver the most relevant results. not only google all search engine remains same in identifying latest and relevant content in new websites. Google keeps updating their search algorithm to fight spam and deliver most relevant results. Google updates their algorithm every few months. If you want to know the complete history of Google algorithm updates you can check Moz website here. Keyword research is the process of identifying the most important keywords for our website. Keyword research requires keyword research tools which can help us find the most relevant keywords for our website. Audit current website and ranking of a current website for selected keywords, this will give you the basic idea about what can be improved on your website. 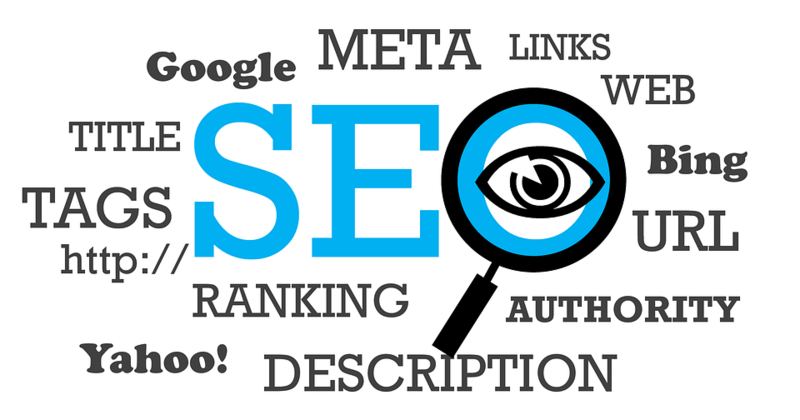 SEO Audit is a very important part of the SEO Process. Above SEO process is standard SEO process that many people follow for ranking existing or new website. SEO process has changed over the years, and the process you followed in past may not work now. Some of the old tactics you are using today to rank your website may not help you achieve results you are expecting. You will have to follow the latest SEO techniques to get top ranking in Google. In this SEO guide, I will cover the latest SEO process which you can use to improve your ranking in Google. Keyword research is one of the most important parts of the SEO process unless you don’t know what people are searching on the internet and what information they are looking for, it’s almost impossible to start SEO campaign. When you do keyword research, you need to start with a root keyword or a seed keyword. Today, there are many free and paid tools available for keyword research. Here are a few things you need to keep in mind when you do keyword research. There are paid tools like SEMRush which can help you do keyword research. Once you finish your keyword research, the next step is to conduct a competitive analysis and website audit. A website audit is very important to make a list of on-page and off-page activities. Many SEO professionals skip this process and move directly to the next step. Yes, website audit and assessment is a difficult process if you don’t know the fundamentals of SEO, ranking factors and how exactly Google determines the ranking of web pages. There are many paid tools available for website audit. I use SEO profiler for website audit. You may also try seoptimer.com for assessment. Google is becoming more intelligent and just adding keyword rich content will not help you rank on the first position after recent algorithm updates. Links are important for ranking and trust. But you can’t just create links from any websites. Instead, you must earn links from authority websites and they should be relevant. If you start building links from poor quality websites having very thin content, you will not be able to gain ranks. SEO is not a one-time activity. You need to keep updating your content, keep creating new content on regular basis. If you don’t monitor ranking and update your content you may not be able to maintain your ranking.